What is Pine Oil ? 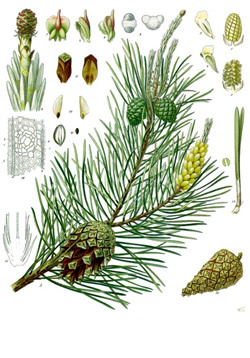 Pine essential oil is clear or pale yellow in color and is steam distilled from the twigs and needles of the Scotch pine It has a crisp, dry, resinous woody and camphory aroma. Pine is commonly known as a disinfectant agent and with its anti-infectious, antimicrobial properties, it serves as a strong aid for colds, flu, urinary and viral infections. 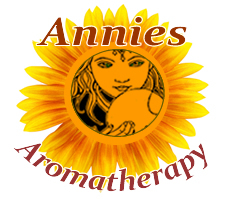 It is used as a beneficial pain reliever in arthritis, aches, pains and sore muscles. Pine blends well with cedarwood, lavender, rosemary, sage, juniper, sweet marjoram, thyme, bergamot, frankincense, clary sage, lemon, and cypress. Add Pine essential oil to muscle rubs and massage oils, or a few drops to cleaning solutions to disinfect surfaces. Used in aroma lamps or diffusers not only disinfects and clears the air, but when blended with Cypress and a citrus oil, can bring a wonderful forest scent to a room that is enjoyable any time of the year, especially in cooler weather. Pine oil should always be well diluted as it can be irritating to sensitive skin. Beware of adulterations.